At 3:53am (Friday) the Sirinumu Landowners unlawfully trespassed all Rouna Power Stations and shut down the operations of PNG Power. 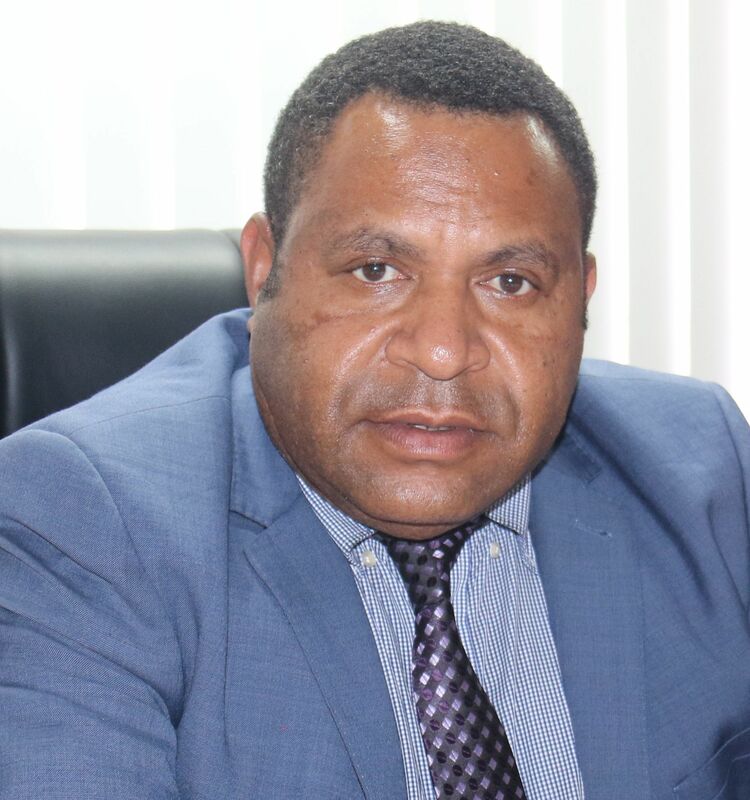 Demands made by the Landowners are to the State and has no relation to PNG Power Ltd. Attempts made by Senior Management to calmly resolve the matter have been rejected by the Landowners. The Landowners have also shut down the water valves at the Main Intake gate and upstream gate affecting water supply to Mt Eriama Treatment Plant and Eda Ranu. Load Shedding is inevitable until Police, who are on site are able to restore normal PNG Power operations. Police were delayed reaching site due to a large number of road blocks on Sogeri road by the Landowners. Load Sharing customers have been advised to run their standby generators while Load Shedding of four feeders in the city has been implemented. 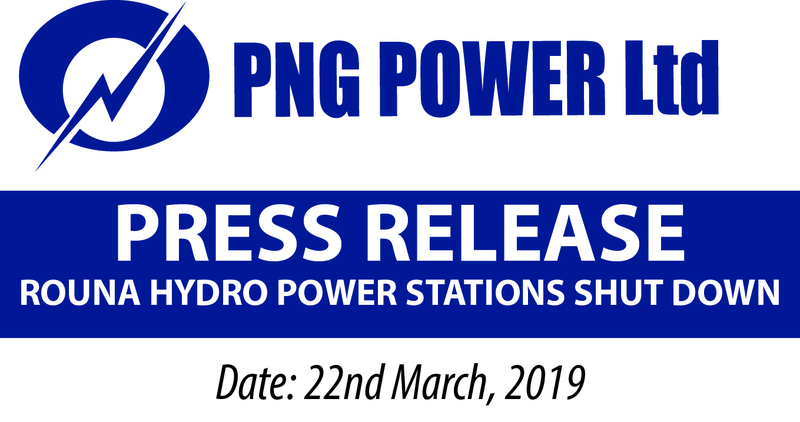 Whilst landowners may have legitimate claims with government, PNG Power believes strongly that these actions are irresponsible and illegal and we will take actions to protect our staff, their families, our assets and our customers. PNG Power has reported this illegal action to police, who are responding appropriately. We will advise all customers in NCD once the situation is sorted out. PNG Power sincerely apologizes for the inconvenience caused. 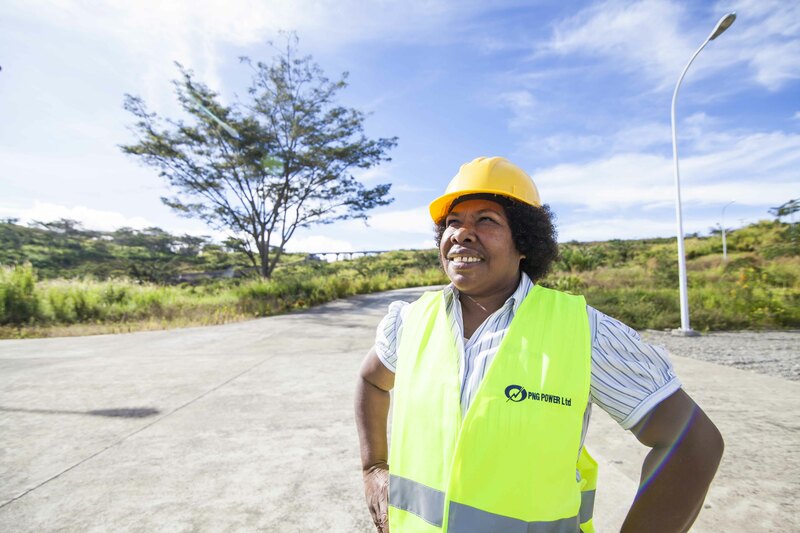 PNG Power Ltd (PPL) is a fully integrated power authority responsible for generation, transmission, distribution and retailing of electricity throughout Papua New Guinea and servicing individual electricity consumers.